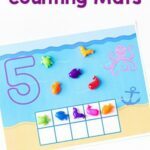 This bug jar counting game and the printable counting cards make learning to count fun and engaging for toddlers and preschoolers. Your kids will love it! 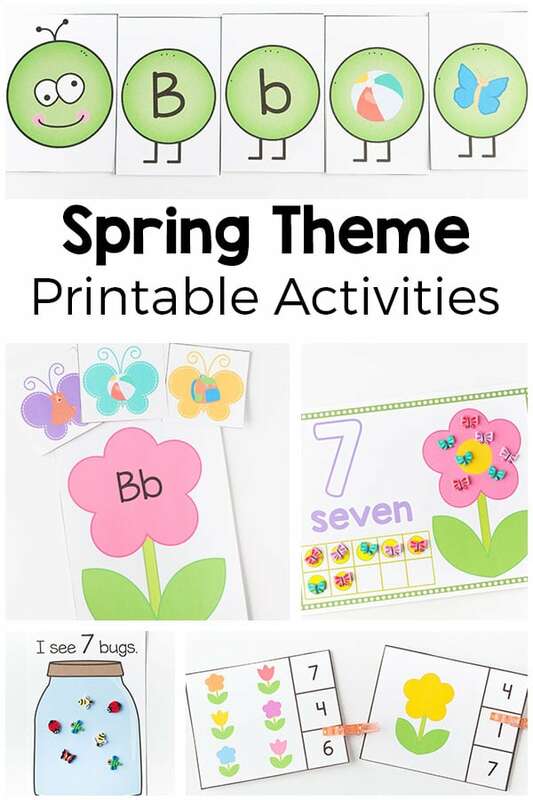 My spring printable pack has been VERY popular with my readers over the last month. I am so glad that so many of you are finding it helpful. 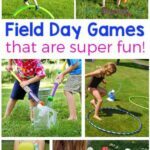 It has activities in it that will fit many of the popular spring themes like bugs, caterpillars and butterflies, flowers, eggs and nests, frogs and more! We have been enjoying them all this spring! 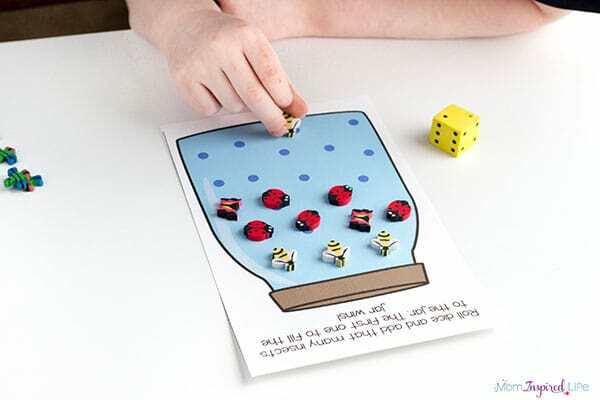 This bug jar counting game is one of the activities in the pack. My kids really love playing it and it is super simple to set up. Older preschoolers can even do it independently. 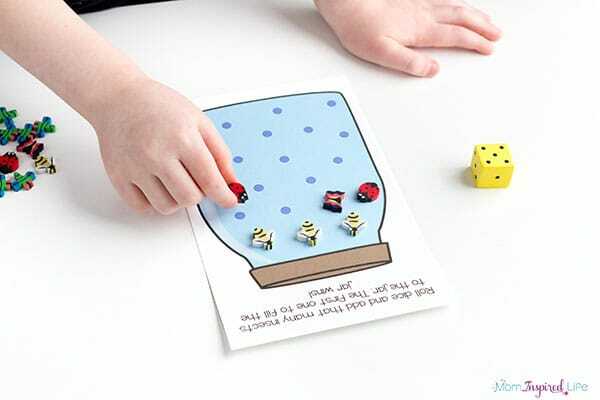 It’s also a hands-on way for kids to practice counting and one to one correspondence. Plus, it also helps with number recognition. I also it made it in a way that kids at a variety of different levels could benefit from it. 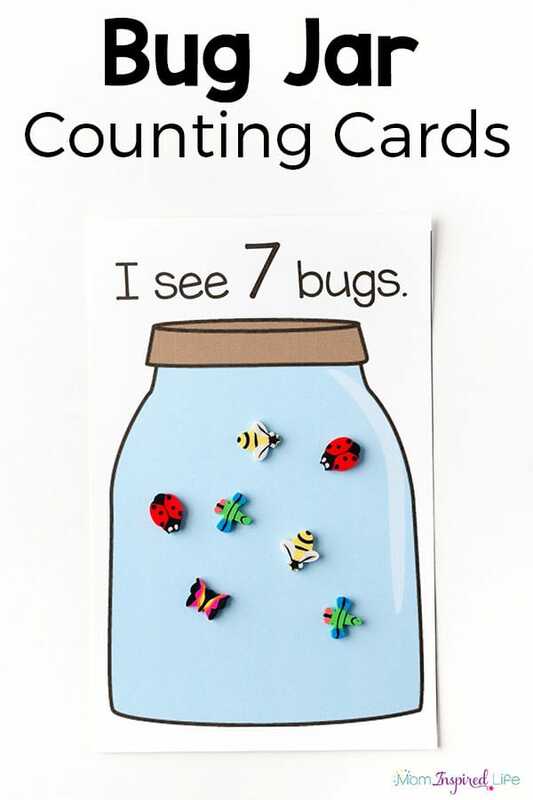 My 5-year-old used the counting cards for numbers 11-20 and he even practice adding and subtracting bugs from the jar as well. 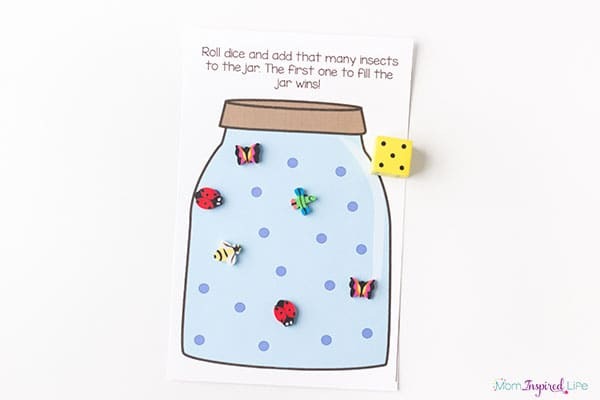 And he absolutely loved the bug jar roll and count game that is included! We even used two dice and added numbers together. 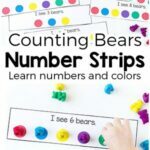 My 3-year-old worked on numbers 1-5, but also had a wonderful time playing the game with my assistance. 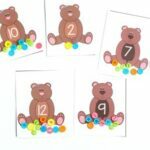 Print out the counting and game cards on cardstock for durability. Cut them out. If you are going to use these with multiple children or in a classroom environment, I would also recommend laminating them. 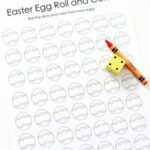 Grab your mini erasers and dice and you are ready to go. 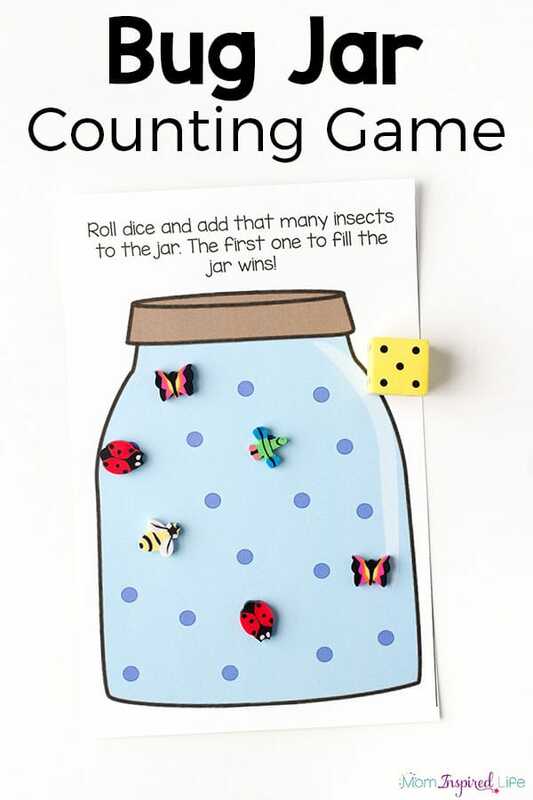 I like to have my kids start by using the counting cards to practice counting and review numbers and then we play the bug jar counting game together. They love it when they beat me! 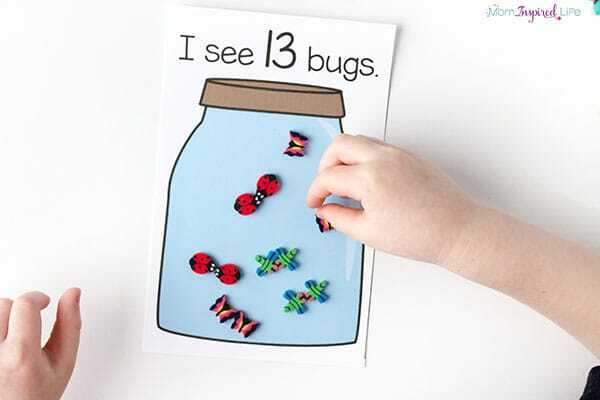 Check out these other fun insect activities for kids!